St Bernadette Mary School for the last three years has been participating actively in nationwide Music Festivals. In a special way I wish to thank our directors for their unceasing support both emotionally & financially. 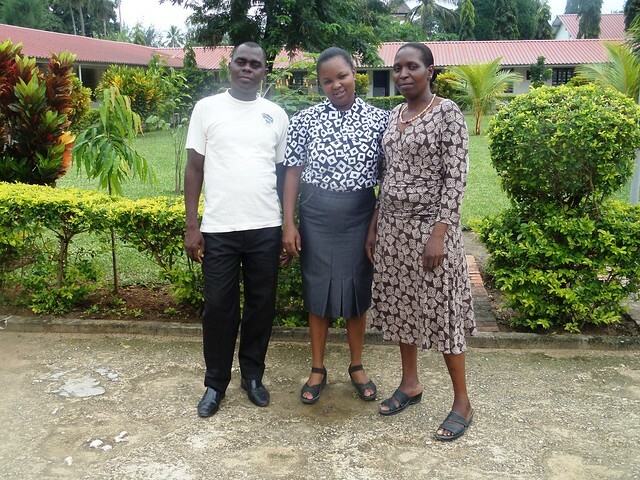 Currently our team is Mr Alfred, Madam Phelister & myself Madam Elizabeth, we three strive to strengthen our department as we believe it is an important part of the school day. Back in 2016 our school participated in music competition up to National Level held at Moi International Sports Centre, Nairobi. The students managed to scoop position one with own composition song and they were awarded a trophy. Our students were very excited and motivated. This built confidence in themselves that they are equal to task like any other student countrywide. This too led to improvement in class performance because of that self esteem they are the best. In 2017, Mr. Stephen Kinyungu left and Mr. Alfred took over as the Head of Music Department. Besides music, Mr. Alfred introduced Elocution to the school that is: poems and set choral verses. 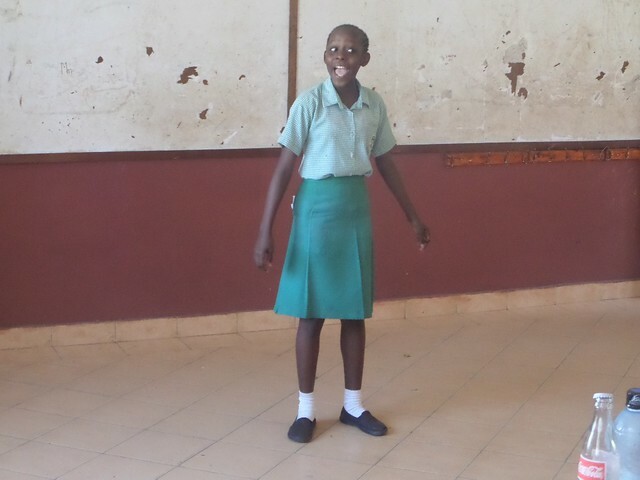 The students were very happy and for their first time they took one choral verse to the national competitions in Kakamega whereby they managed position six (6) countrywide. 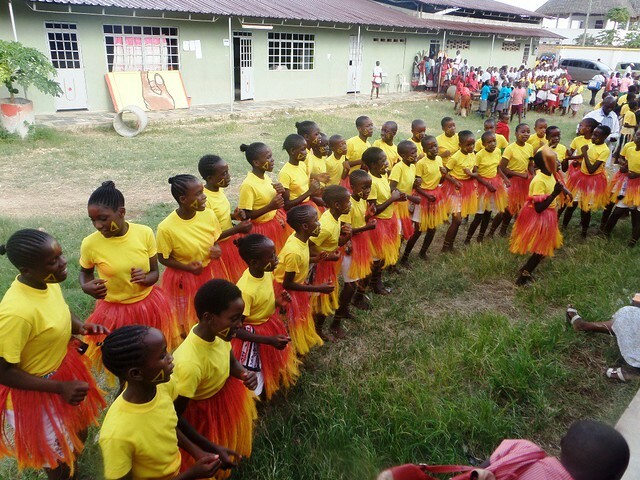 Also, in the same year we introduced traditional dance to promote cultural diversity. We were blessed too to take a Kamba dance to the national level and they managed to scoop position four among the many schools present. 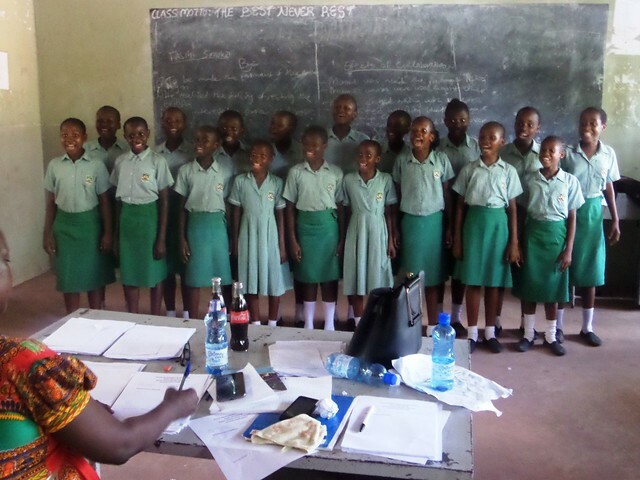 This year we began practice earlier and at sub-county level we had both music and elocution (poems & choral verses). We managed position one in both and for the first time, SBM was awarded a trophy for being the best in elocution. We are very much ready to participate in Regionals at Voi, Taita-Taveta county and thereafter we hope to proceed up to the national level in Nyeri county from 3rd – 8th August, 2018. This has been achieved by the team-work of all teachers. I wish to express my sincere gratitude to the administration for realising that children go where there is fun and stay where there is love. Indeed, SBM has been their best place to be they enjoy exploring new areas, meeting various students from all over the country. Many pupils like the music club and they all fight for a chance however, we cannot accommodate all. Winning in music and elocution has given our students a self-esteem that they can be the best in national examination. We the teachers have been a motivating factor and trying to make SBM a better place and a home for our beloved children. 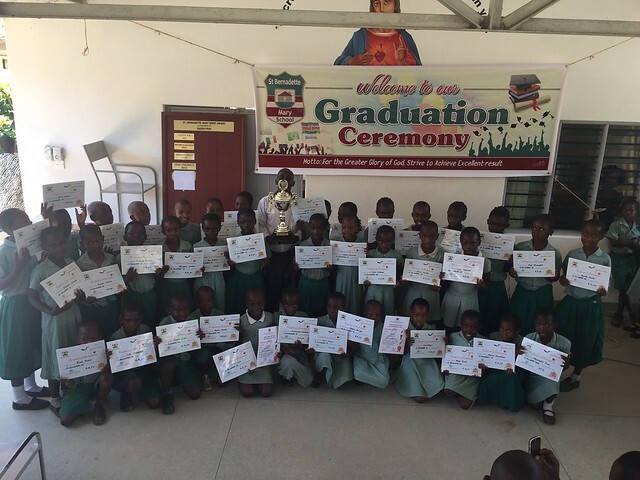 We also encourage those less-gifted pupils in class and they have been outshining in this co-curricular activity.